Libyan Hijackers Surrender As The Drama Ends Peacefully! Libyan Airlines now banned in Europe! 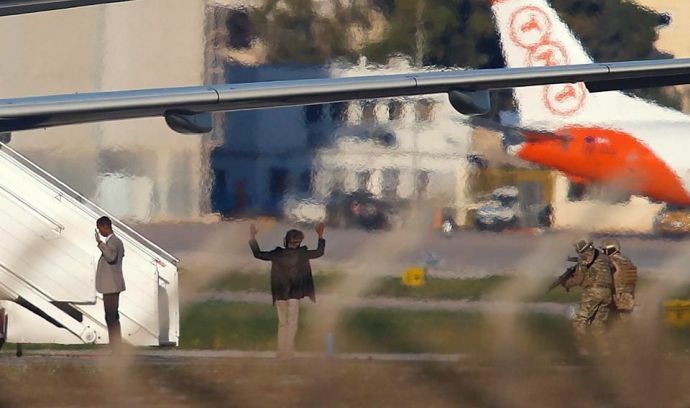 Finally, the entire hullabaloo associated with the Libyan plane hijack was brought to a peaceful end when the two hijackers eventually surrendered to the authorities. 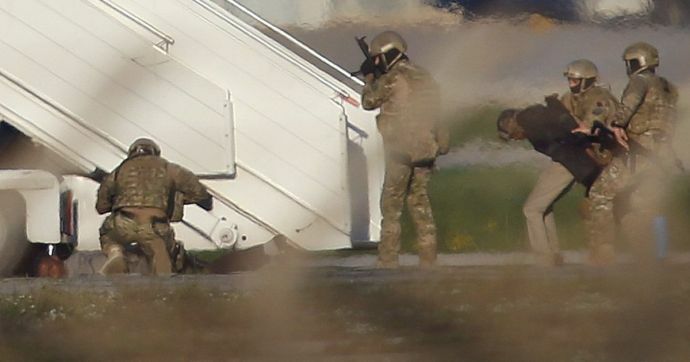 The two hijackers claimed to have a grenade and several weapons with them and threatened to blow up the plane on Friday much to the shock and fear of the passengers. 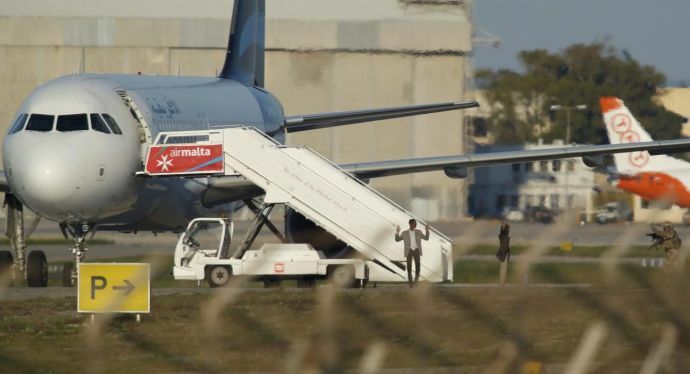 All the weapons apparently turned out to be fakes and the modus operandi behind this hijack was to seek political asylum in Malta. The two hijackers were believed to be supporters of slain dictator Moamer Kadhafi. 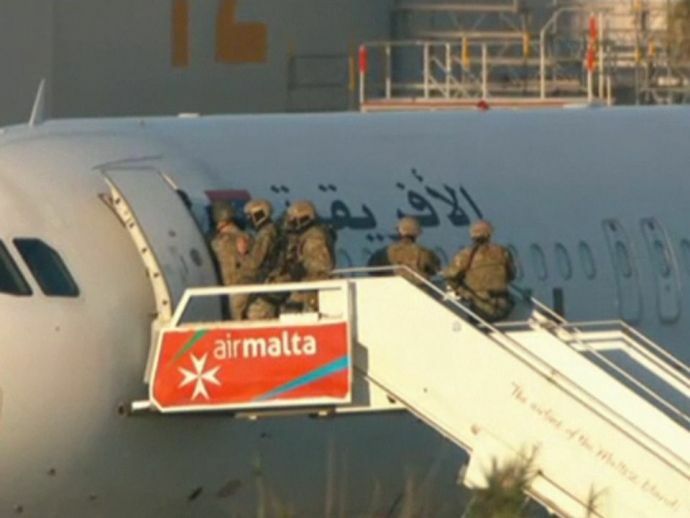 The two hijackers diverted the flight to Malta which was initially travelling from Sabha to Tripoli. The hijackers have been arrested and all the crew members and passengers were released unharmed. The plane is still being searched and several members are being investigated about the attack.